Religion and the Rise of Capitalism. Cambridge and the Back-Looking Curiosity: An Inaugural Lecture. Studies in History and Politics. Montaillou: Cathars and Catholics in a French Village 1294 - 1324. Educating the Victorian Middle Class: Proceedings of the 1981 Annual Conference of the History of Education Society of Great Britain. Mrs Henry Sidgwick. A Memoir by her Niece. English Culture and the Decline of the Industrial Spirit 1850 - 1980. Post-War Curriculum Development: An Historical Appraisal. History of Education Society, Conference Papers, December 1978. 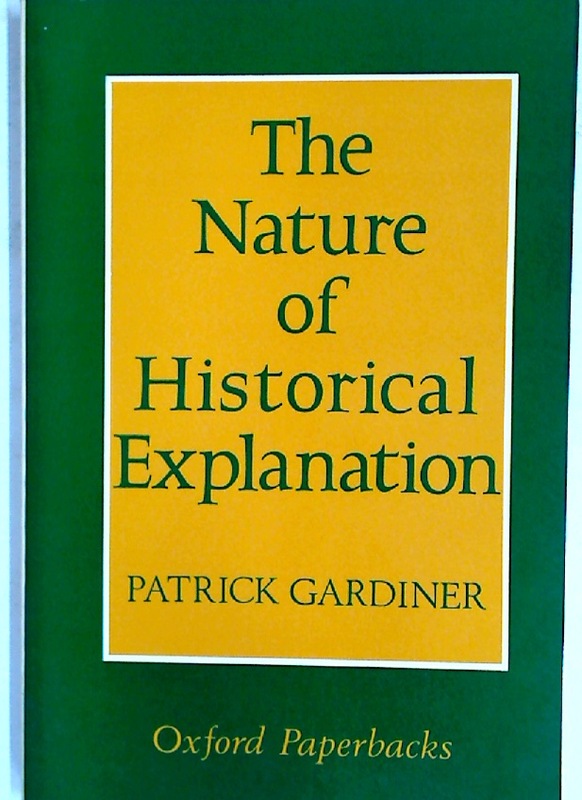 The Nature of Historical Explanation. Salammbô. Avec introduction, notes et variantes par Édouard Maynial. 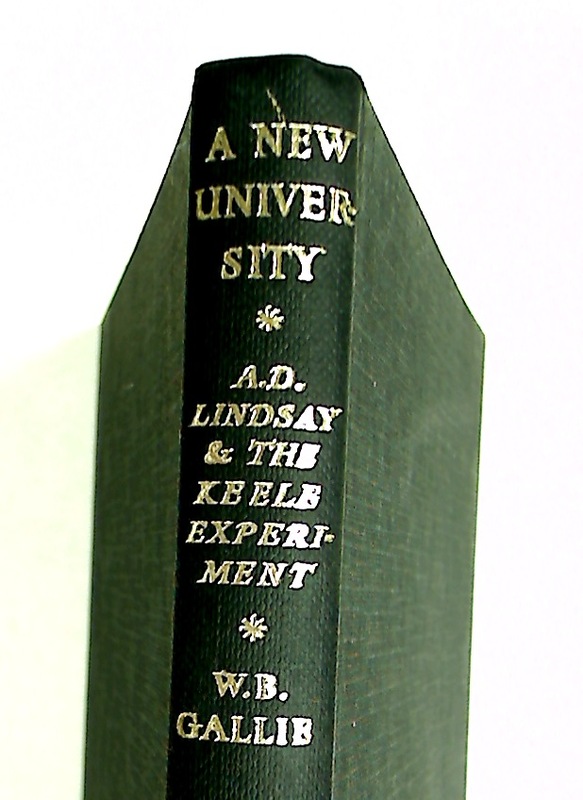 A New University: A D Lindsay and the Keele Experiment. Reminiscences byh Goldwin Smith. Edited by Arnold Haultain. Illustrated. The Economic History of Britain since 1700. Vol 2 only: 1860 to the 1970s. Curriculum Change in the Nineteenth and Twentieth Centuries. Girton College Register 1869 - 1946. A Widening Sphere. Changing Roles of Victorian Women. Queen's Belfast 1845 - 1949. The History of a University. Volume 1 and 2. The Force of Knowledge: The Scientific Dimension of Society. Professional Men. The Rise of the Professional Classes in Nineteenth - Century England. 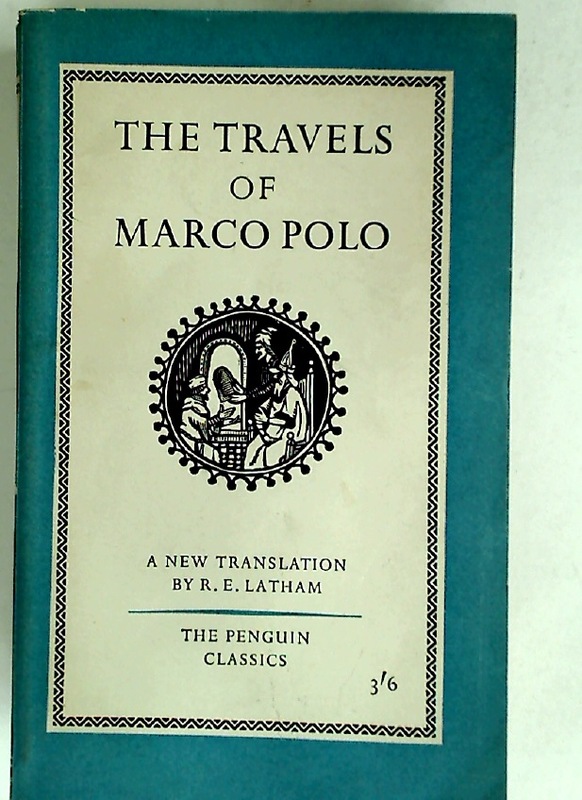 The Travels of Marco Polo. Translation R E Latham. 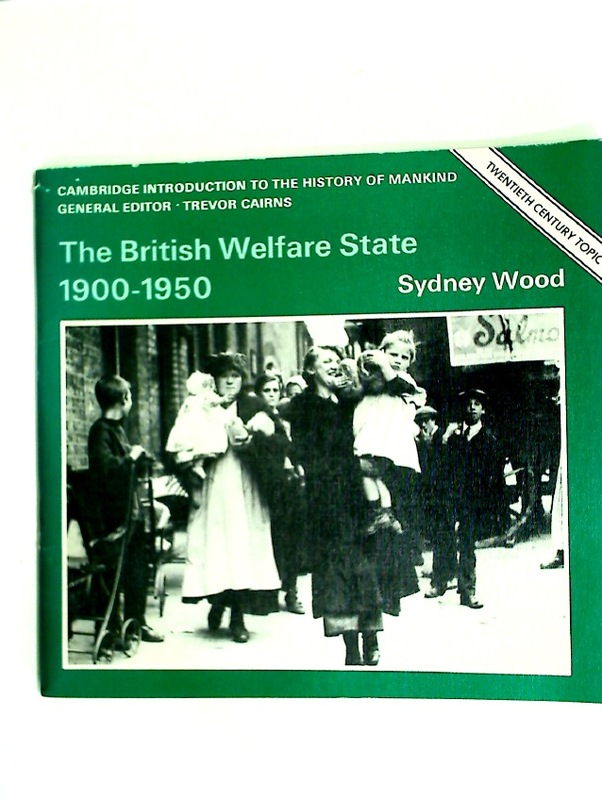 The British Welfare State 1900 - 1950. Churches in the Modern State. Introductory Lectures on Psycho-Analysis. A Course of Twenty-Eight Lectures Delivered at the University of Vienna. The Queen's College. Volume 1: 1341 - 1646. Volume 2: 1646 - 1877. 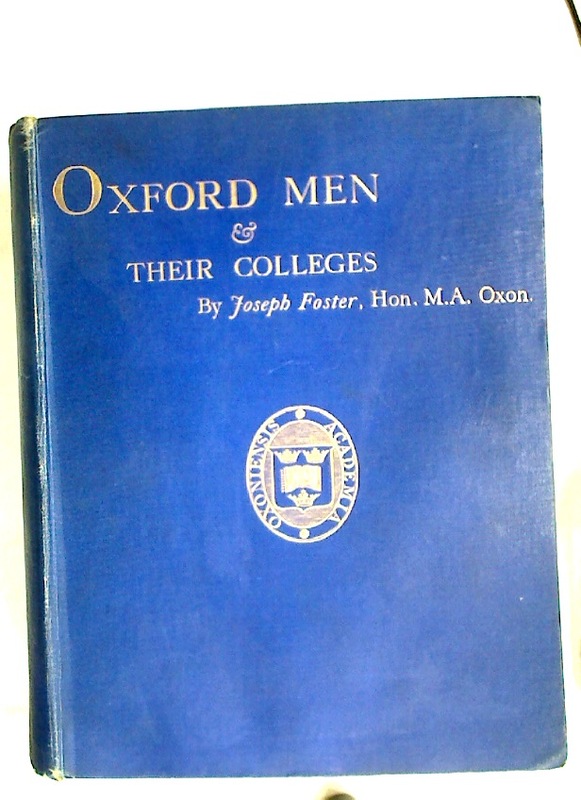 Oxford Men and their Colleges. 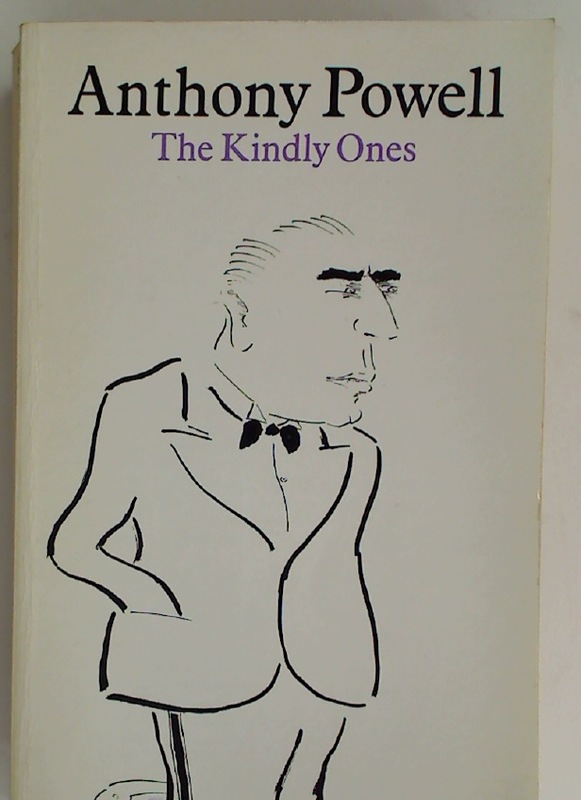 Illustrated with Portraits and Views. Is History becoming a Social Science? The Case of Contemporary History. Leslie Stephen Lecture, 1976. Medical Nemesis. The Expropriation of Health. The Life of Charlemagne. Foreword by Sidney Painter. Radical Politics, 1790 - 1900: Religion and Unbelief. The Victorian Age: The Age of Comfort and Culture. A Bibliography of Sir Adolphus William Ward 1837 - 1924. Iran's Hostility to Iraq. Follow-up of Statements by Khomeini and his Aides. Second Revised Edition, June 1983. Conflict in the Promised Land: Israel / Palestine 1945 - 1967. The Power that Corrupts: The Threat of Nuclear Power Promotion in Ireland. An Epic of Clare Market. The Birth and Early Years of the London School of Economics. Degrees East: Higher Education in East London, 1890-1992. The Victorian Critic and the Idea of History: Carlyle, Arnold, Pater. Queen Mary College. An Adventure in Education. Nec Corporation: The First 80 Years.